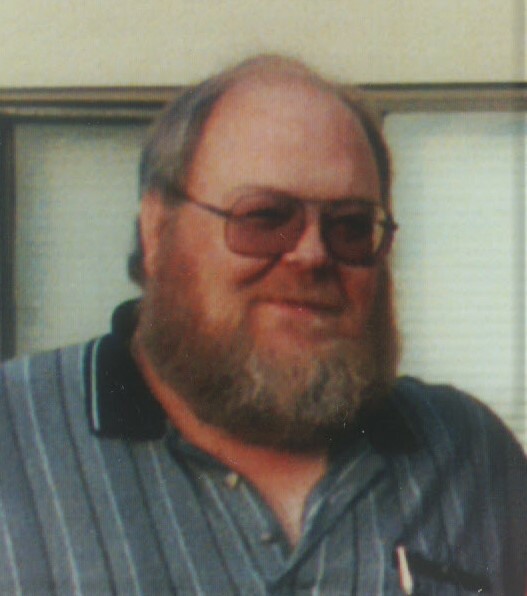 A celebration of life for Bruce Roy Latta, 68, of Coos Bay will be held from 11:30 am to 2:30 pm, Sunday, February 24 at the North Bend Community Center, 2222 Broadway Avenue in North Bend. Bruce was born October 4, 1950 in Spokane, Wash. to Glenn and Della Mae (Tomlinson) Latta. He passed away November 14, 2018 in Coos Bay. Bruce was raised in Eastern Washington, graduating from Clarkston High School in 1969. He attended Business College in Portland and then moved to Salem, where he married Sharon Geir and landed a job on the Salem ambulance service; beginning a long career as a paramedic. He was instrumental on both state and national levels in pioneering the training and certification of EMTs and paramedics. He served as a purchasing agent and volunteer ambulance coordinator at Lower Umpqua Hospital in Reedsport until moving to Coos Bay in 1985. In Coos Bay, he served as a paramedic and trained EMTs at SWOCC, eventually buying and operating Bay Cities Ambulance until 2006. A natural entrepreneur, Bruce developed numerous side businesses, including supplying oxygen and medical equipment, providing transmission towers across local mountaintops, computerized lap timing for stock car races, owning the Autumn House restaurant and most recently K-DOCK oldies radio. Since high school, Bruce had a passion for stock car racing and was always building his team, Bay Cities Motorsports, and sponsoring other racers. He was a lifetime member of the Pacific Racing Association in Roseburg. His team fielded a car at the inaugural Brickyard 400. After 20 years or so of practice, they began winning consistently throughout the Northwest. Most of Bruce's social life revolved around racing, and he has loyal and treasured friends at many tracks. Bruce is survived by his wife, Gloria Latta of Coos Bay; brothers, Glenn Latta of Portland and Las Vegas, Bob Latta of Tucson, Ariz.; sister, Sharon Higbee of Selah, Wash.; his children, Lesley Davis of Caldwell, ID, Sara Miller of Coos Bay, and Christopher Latta of Florence; grandchildren, Tyler and Peyton Davis, Austin, Alexis, Jeffery and Paige Miller, and Amelia Latta. Cremation rites have been held at Ocean View Memory Gardens Crematory, Coos Bay under the direction of Coos Bay Chapel, 685 Anderson Ave. 541-267-3131. Friends and family are encouraged to sign the online guestbook share photos and send condolences at www.coosbayareafunerals.com and www.theworldlink.com.